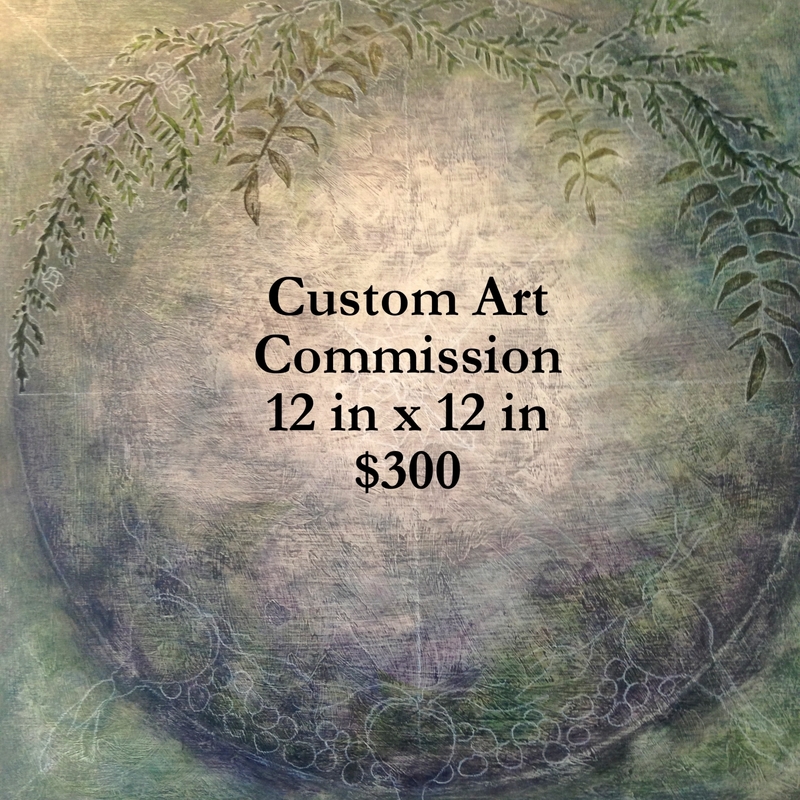 I would love to create something special for you, whether it be a symbolic portrait, personalized mandala, or a unique gift for a loved one. To find out more about my commissioned work, please visit: Homage Art Commissions. Sizes and prices may vary depending on your needs.